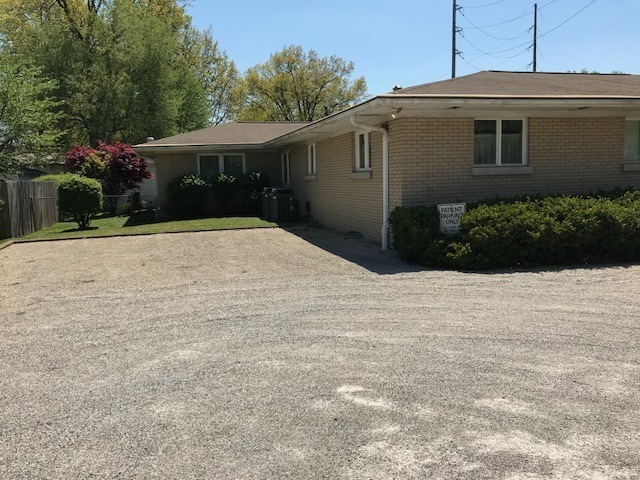 William Wilson Auction & Realty, Inc. has been authorized to sell the real estate belonging to the Estate of Jeanne K. Byrne, located in Knight Township, Vanderburgh County, at 3201 Washington Ave. and 1004 Vann Ave. Evansville, IN 47714. 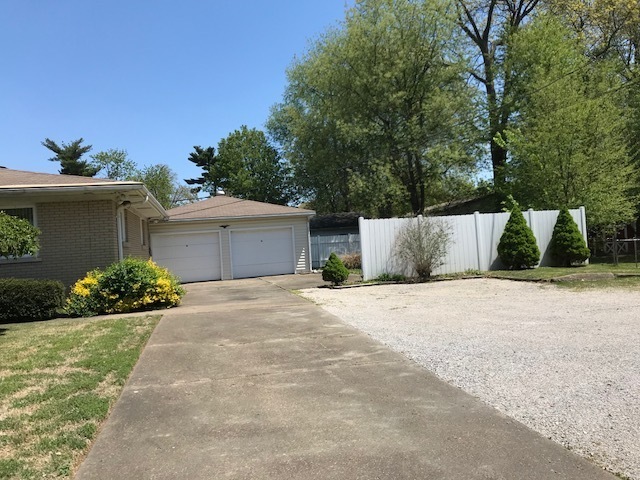 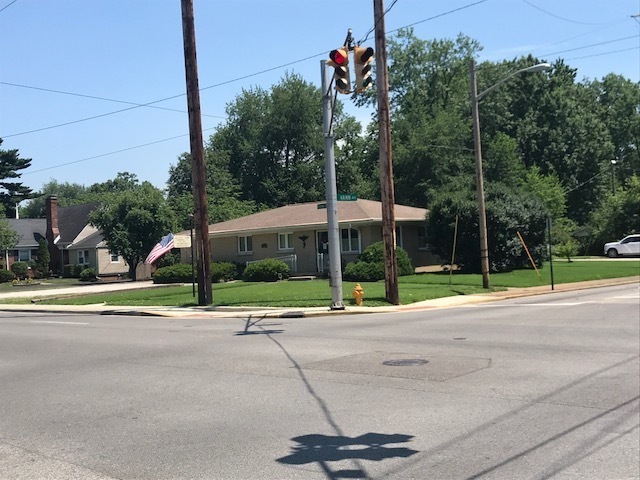 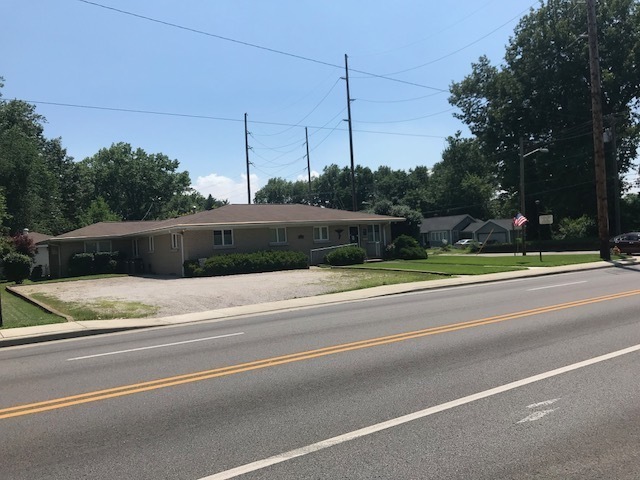 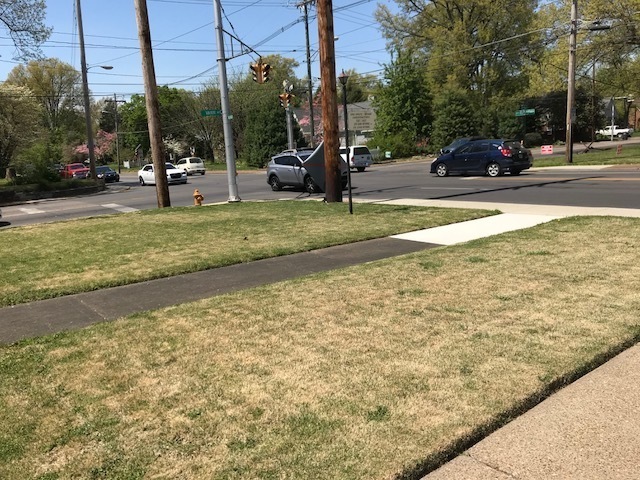 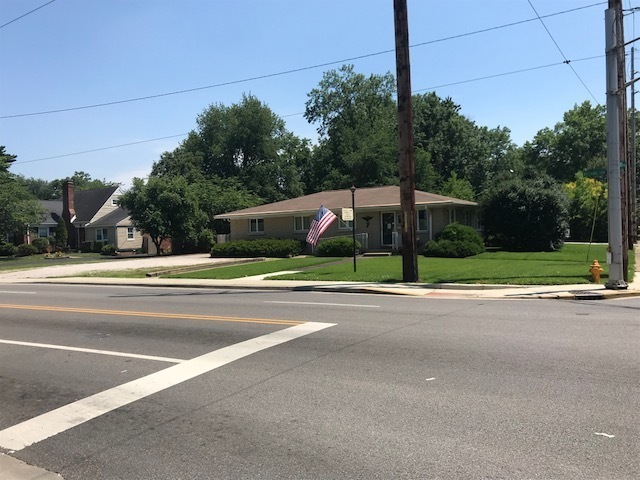 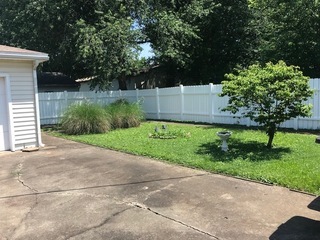 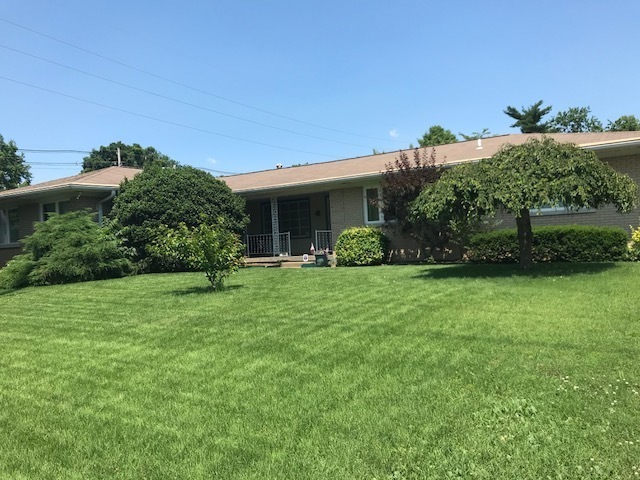 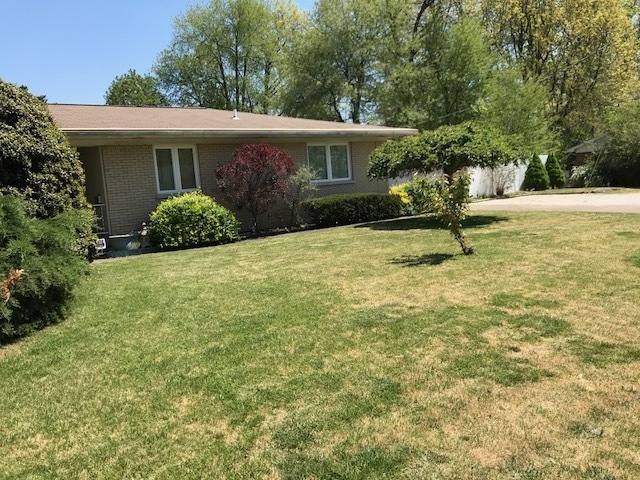 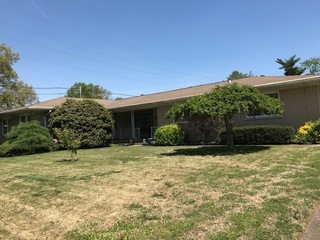 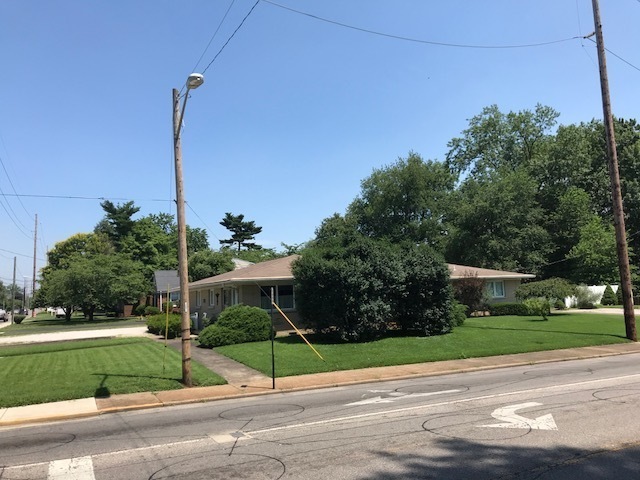 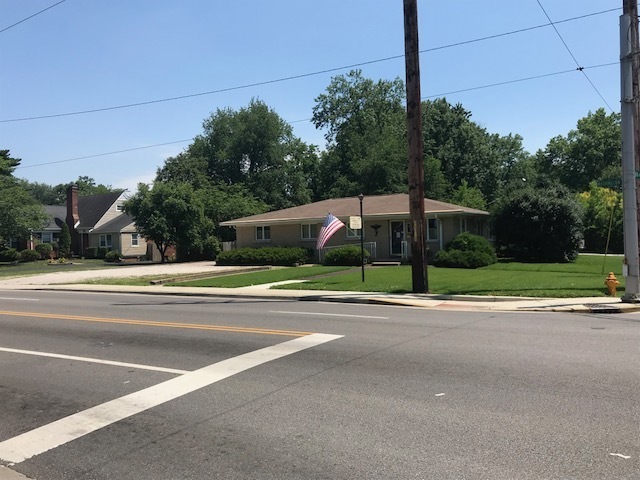 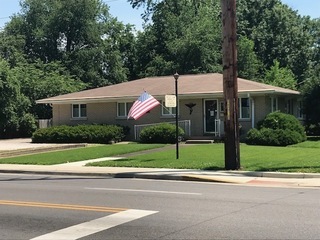 PROPERTY DESCRIPTION: The real estate consists of a 1955-constructed duplex of 2,995 square feet, situated on a 0.43-acre lot, more commonly known as 3201 Washington Ave and 1004 Vann Ave, Evansville, IN 47714. 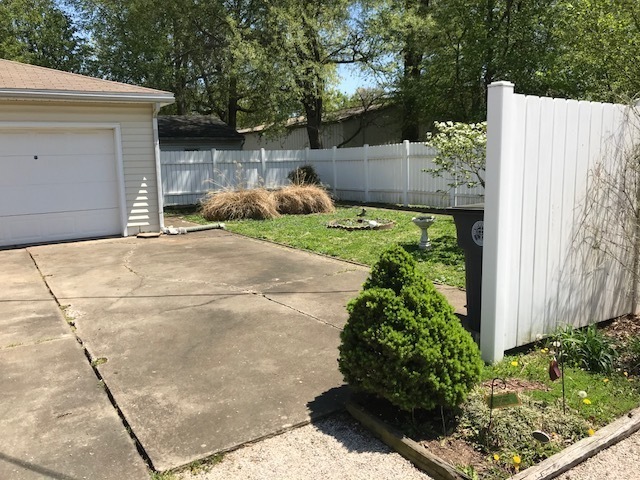 PROCEDURE: The real estate will be offered in (1) tract. 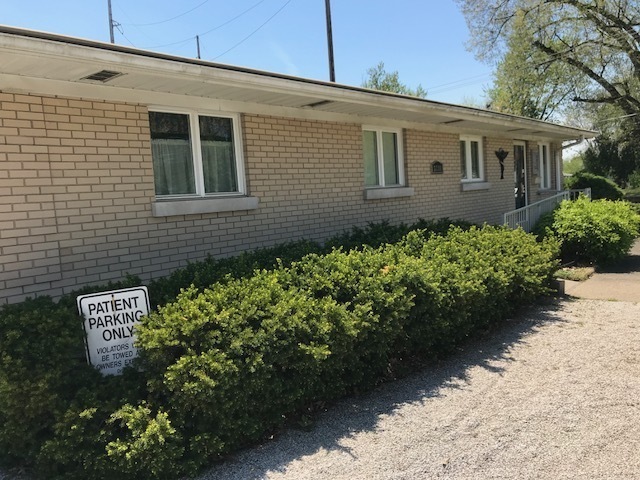 There will be open bidding during the auction as determined by the Auctioneer. Conduct of the auction and increments of bidding are at the discretion of the auctioneer. 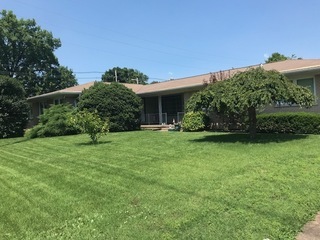 All decisions of the Auctioneer are final. BUYER’S PREMIUM: A ten percent (10%) buyer’s premium will be added to the high bid to determine the contract sales price. 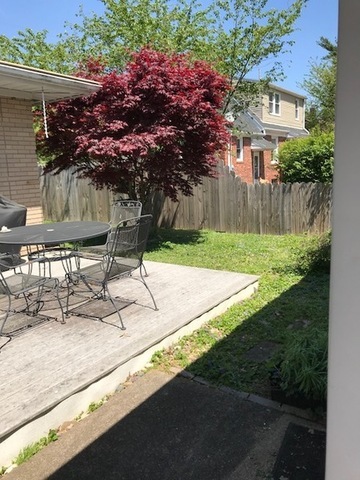 DEED: Seller shall provide a sufficient deed conveying title to the property. REAL ESTATE TAXES: The real estate taxes will be the responsibility of the buyer beginning in November 2018 and thereafter. 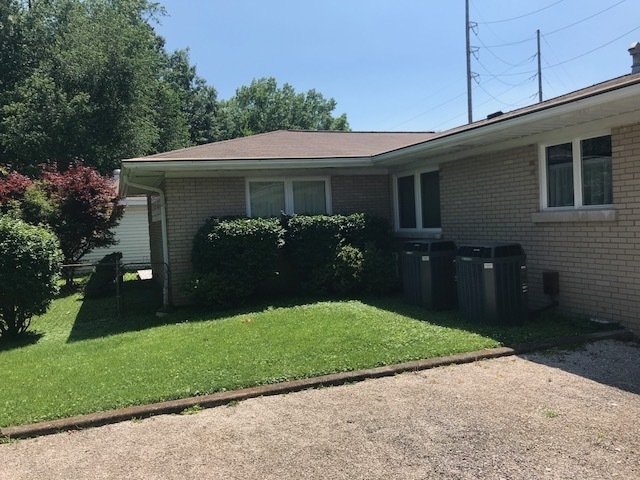 AUCTION LOCATION: The auction will take place at 3201 Washington Ave, Evansville, IN 47714 on July 26, 2018 at 5:30 PM CT.